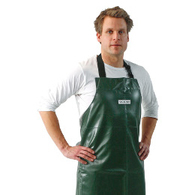 Ensure your personnel are fully protected with Klipspringer’s comprehensive range of personal protection equipment – clothing and related items designed for a diverse range of food production working environments. 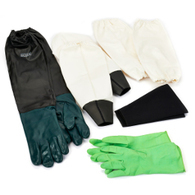 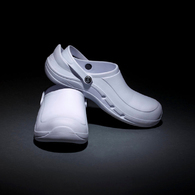 From revolutionary, lightweight EziProtekta safety footwear to durable gloves and armlets. 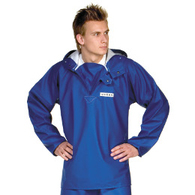 We also hold in stock bump hats, PPE safety glasses, aprons and protective/waterproof smocks. 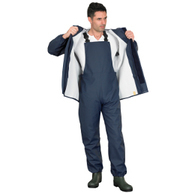 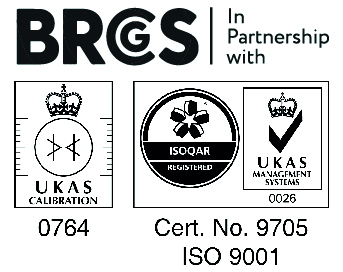 Our wide range also includes PPE footwear, bib and brace overalls and chemical protection garments to keep your employees safe. 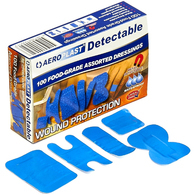 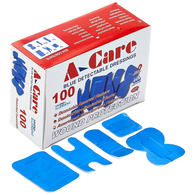 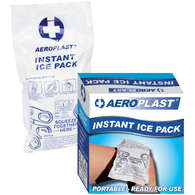 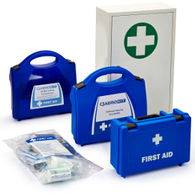 We also supply high quality first aid kits and first aid kit refills, ideal for organisations both large and small. 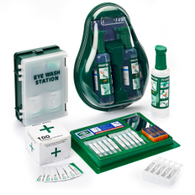 As well as being invaluable in the event of an injury, these kits also ensure you adhere to compliancy regulations – at all times. 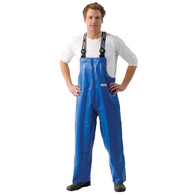 Order your PPE equipment online or call 01473 461 800 today for quick delivery.